your family and feed unexpected guests. You’re never told your Prince isn’t going to fight dragons or “save” you from anything. Relationships require effort and gumption from both parties! You’re going to win each other. You’re both royal in your own right. You have to be honest with yourself and be willing to admit your flaws so they don’t devour you. You’re as vulnerable to your demons as a ditz is to a poison apple. 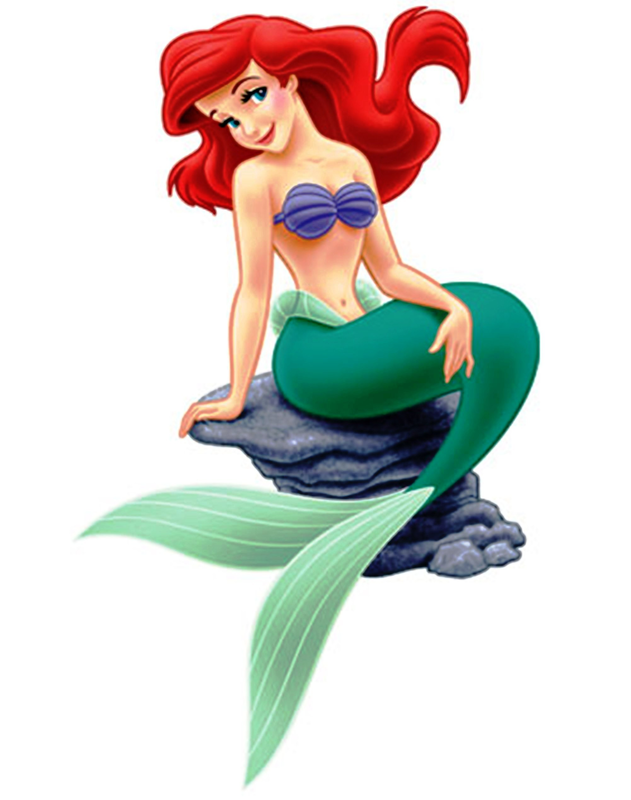 My favorite Disney princess was Ariel. Long red hair. A body Jennifer Hudson would kill for so she can keep making money off her weight loss commercials. A mermaid with a talking Jamaican crab as an advisor. I didn’t understand how she could be late all the time when she swam so fast. Id always be on time. No car, no traffic, no stopping for gasoline? Perfect! I could relate to Ariel. She was a dreamer who just wanted something different from her norm. She’s never been on land. I’ve never seen blue or clear water. The only waters I know are long island beaches and chlorinated pools. She dreamt of love. I’ve always been fascinated with love. The only emotion left inexplicable and undefined. I sought it out and have found it and claim it with raw passion and loyalty. She traded in her fins, her friends, and her father for it! She won a mans heart without speaking (I realize now that being mute worked tremendously in her favor.) Ariel bridged the gap for me. 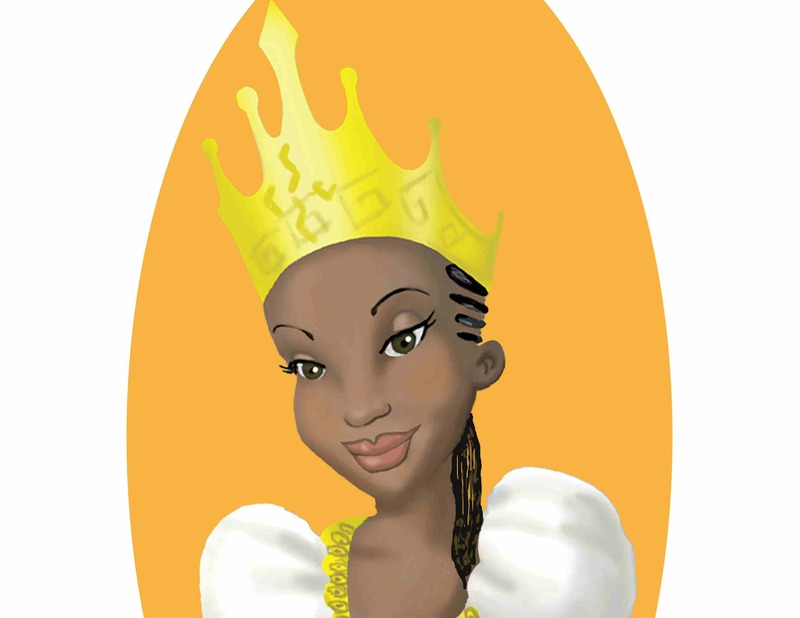 The gap between the fairy tales I watched over and over on VHS and real life in Jamaica Queens. 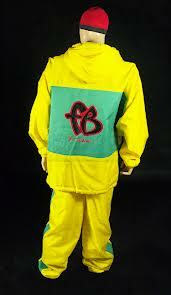 Those stories and movies aren’t all bullsh*t.
FUBU sweat suit and tell the non believers ShutYaMouthAndCallMeUgly.